Just when you thought Borgeous couldn’t get anymore Borgeous-er, he releases a track that makes you mourn the death of EDM all over again. It was already painfully obvious that the Los Angeles-based “producer” barely contributed any creative input to his releases – and his Rvssian and M.R.I collaboration, “Ride It” featuring Sean Paul, is an even worse aggressor than “Souls” was. Falling in line with Borgeous’ bland, homogenized brand of dance music, “Ride It” doesn’t really commit to any real artistic statement. It’s kind of big room, kind of trap, and kind of pop, but it’s all filler and comes across as something that a board room of marketing professionals determined would appeal to the largest number of demographics possible. 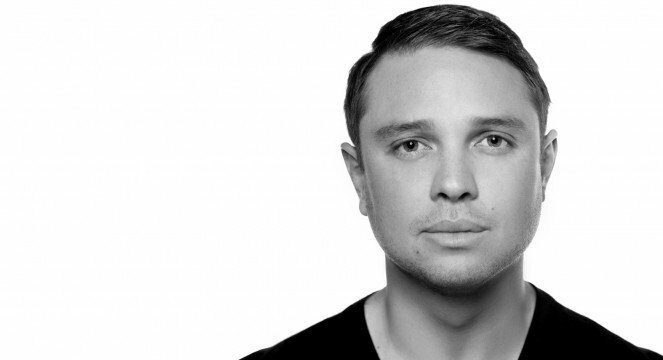 Apparently, “Ride It” is one of several tracks that will come out on Borgeous‘ upcoming album – which will also feature collabrations with the likes of Wiz Khalifa, Waka Flocka Flame and Lil Jon. Until he releases the full version of the track, you can listen to the Billboard premiere here.